Kyäni Nitro FX™ is a proprietary blend of Noni plant. The Noni plant is a small evergreen tree found in the open coastal regions at sea level, as well as in forested areas up to 1,300 feet. Noni's scientific name is ‘Morinda Citrifolia’. 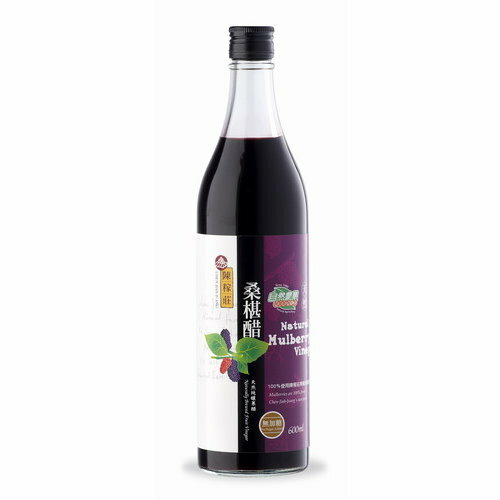 It is a member of the Mulberry family and is also sometimes called ‘Indian Mulberry’. Kyäni Nitro FX™ has a minty taste and smell as it contains spearmint which makes Kyäni Nitro FX™ even tastier. 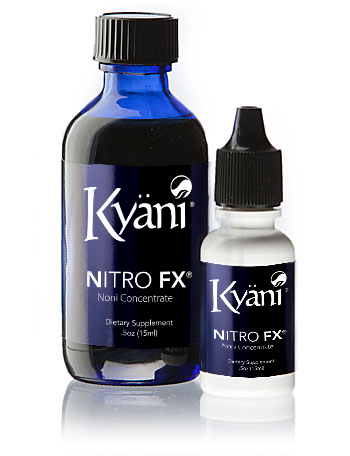 Use Kyӓni Nitro FX™ as needed throughout the day and start to Experience More with Kyani!